Shamil Tarpischev, referred to Venus and Serena Williams as the "Williams Brothers" on a Russian TV Chat show, adding, “it’s scary when you really look at them." The head of the Russian Tennis Federation has been suspended for a year and fined $25,000 by the Russian Women’s Tennis Association. 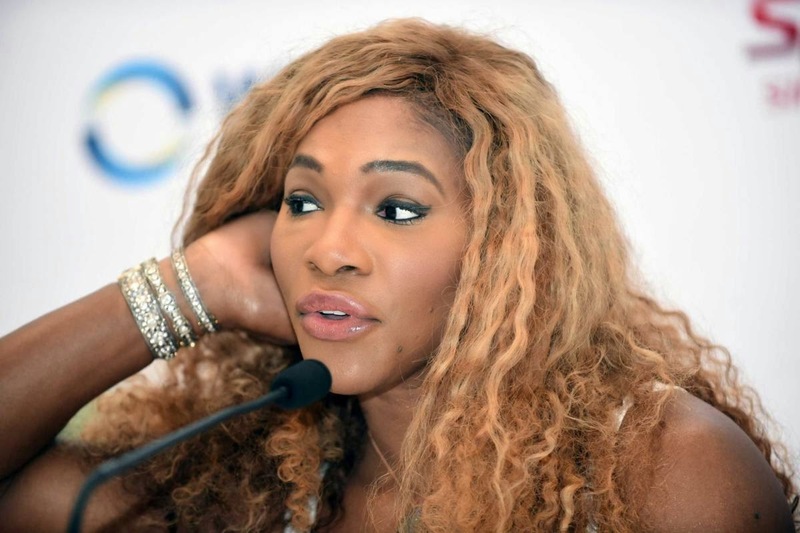 Serena Williams, who was in Singapore on Sunday at the WTA Tour Finals, commended them for disciplining him, the Washington Post reports. Tarpischev, a member of the International Olympic Committee, has released a statement where he said the comments were a “joke” with no "malicious intent", according to the BBC. Tarpischev added the Williams sisters are "outstanding athletes" who "personify strength and perseverance". Women's Tennis Association (WTA) chief executive Stacy Allaster said the comments were "insulting, demeaning and have absolutely no place in our sport".